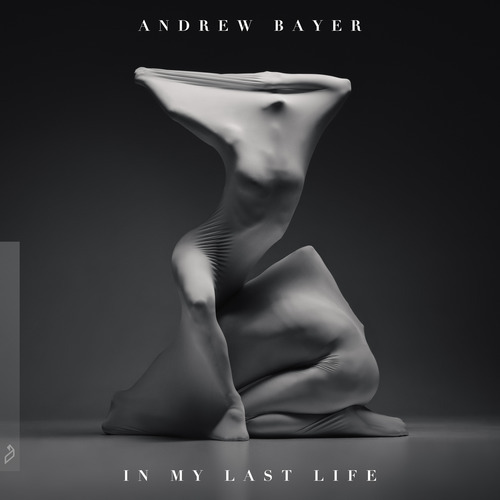 For fans of electronic music, Andrew Bayer should need little introduction. Having already earned a Grammy nomination for his production work, not to mention appearing at festivals such as Creamfields, Electronic Zoo and EDC Vegas, Bayer is something of a personality within the world of electronic music. As an album artist however, Bayer feels a world away from the pounding electronica associated with such events. Instead, his latest album 'In My Last Life', is a rich and deeply expansive body of work that takes its influence from artists as diverse as Atoms Tor Peace and Kate Bush, and allows Bayer to stand head and shoulders above his contemporaries. Over the course of eight tracks, Bayer subverts expectations time and again, veering from epic and upbeat electronica to reserved and introspective pop. Far from an erratic record however, everything about 'In My Last Life' feels considered and intentional, right down to its hugely encompassing narrative. A concept album of no uncertain terms, '…Last Life' is interested in love and its relationship to death; in how the wake of a break-up one can often feel like they’re left grieving. ‘Immortal Lover’ for example, sees the record take a darker turn, as Alison May (one half of the vocal duality of '…Last Life', the other being Norwegian songwriter Ane Brun) haunts ex-lovers from beyond the grave. Elsewhere, the ever-building indie of ‘Love You More’ sees Brun bringing to mind the likes of London Grammar or the aforementioned Kate Bush. It’s the record’s closing track however that really elevates 'In My Last Life' in to the realms of something truly special. Ten minutes of ambitious electronica that builds to a glitchy peak before falling away and allowing May’s effortlessly ethereal vocals to take centre stage, before they too are joined by an arpeggiated synth and begins to build again. It’s an atmospheric and even euphoric way to end what is arguably Bayer’s defining body of work. Truly ambitious in its scope and faultless in each vocal performance, the five years its been in the making have been five years well spent. A record that deserves to be heard, and be heard in its entirety.